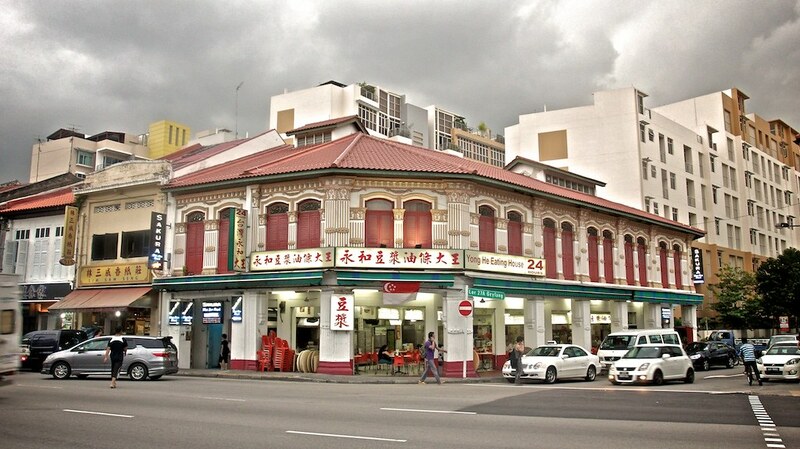 Geylang is a neighbourhood located on the eastern part of the Central Business Centre in Singapore. 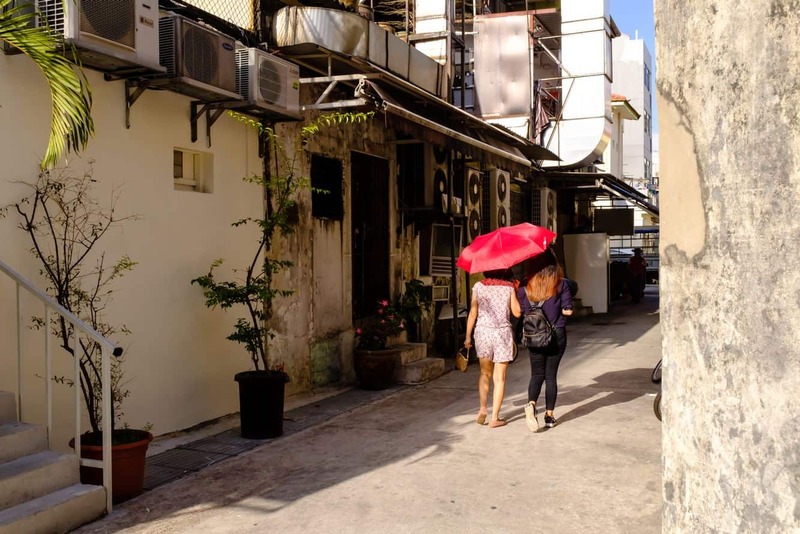 The town is popular for its late-night activities and even considered Singapore’s red-light district. 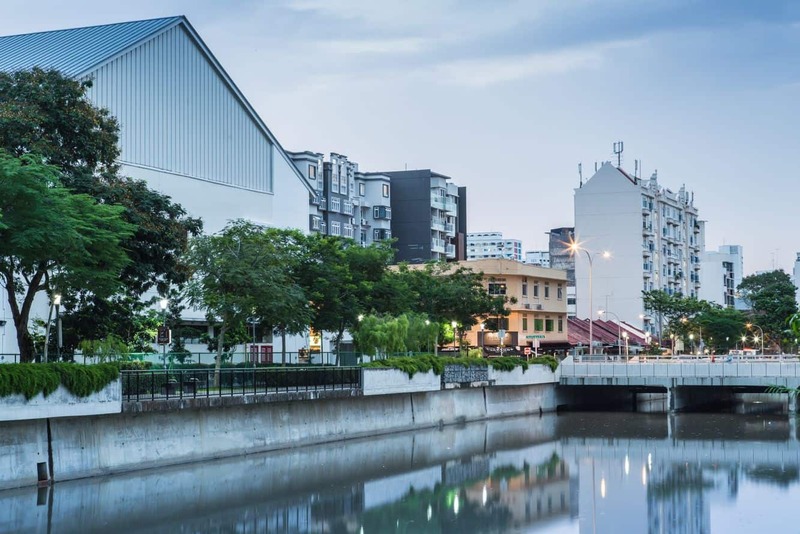 Geylang is divided into the northern and southern part by the Geylang Road that has a length of roughly around three kilometres. 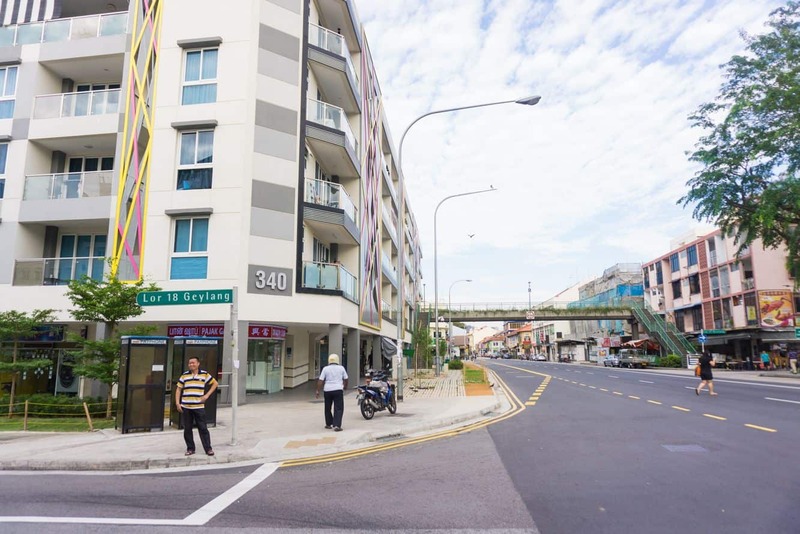 On top of that there are a number of streets also dubbed as the “lorongs” that run from Geylang Road. These streets are always busy and filled with visitors who flock here after a night out on the town. 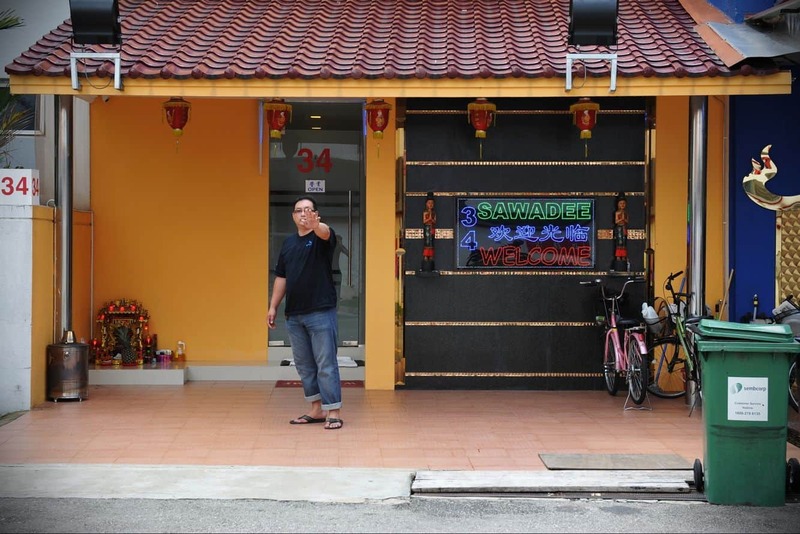 Geylang boasts of a number of brothels that can be easily identified by the large red numbers on the front yard. 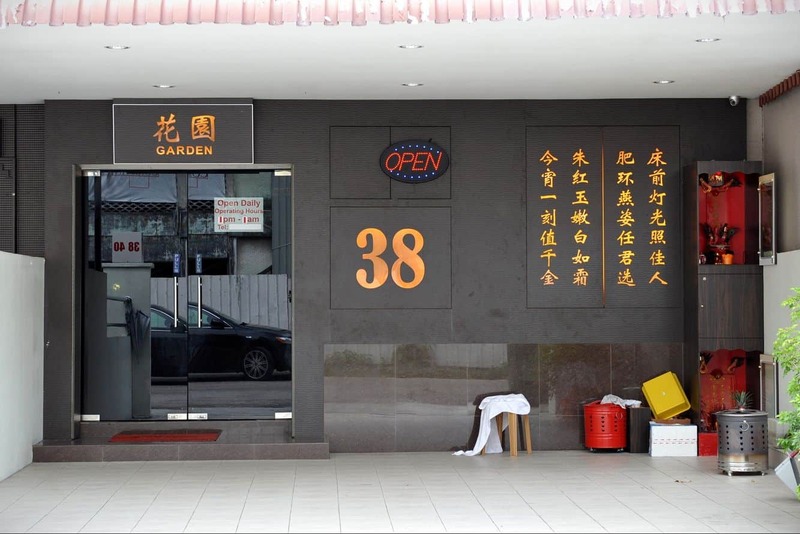 You won’t be surprised to find prostitutes coming from as far as China, Thailand and even Malaysia. Though the scenario is legally recognised by the government, there are a few situations of illegal prostitution going on in the dark alleys. 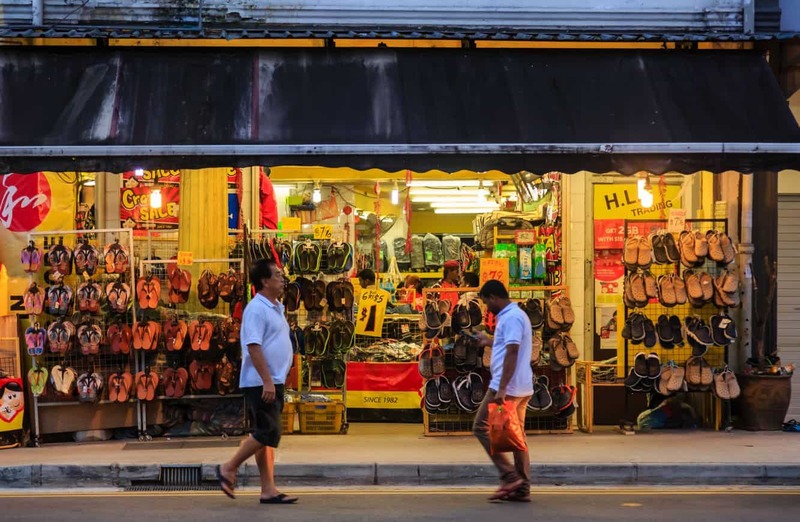 Apart from the town being a red-light district, it is also known for its Durian shops along the main streets that sell a wide of range of agricultural products. Also important is the fact that you will find a number of hotels that will provide you with decent accommodation. Such hotels include Hotel Fragrance-Ruby and even the Hotel 81 Hollywood. There is enough security, so you don’t have to worry about your safety. 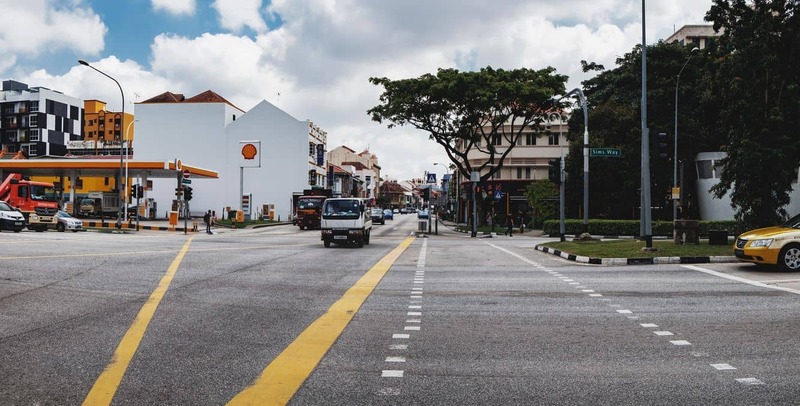 Transport around the town is readily available and can be accessed through various bus stations including the Kallang, Dakota, Mountbatten and even the Aljunied stations. 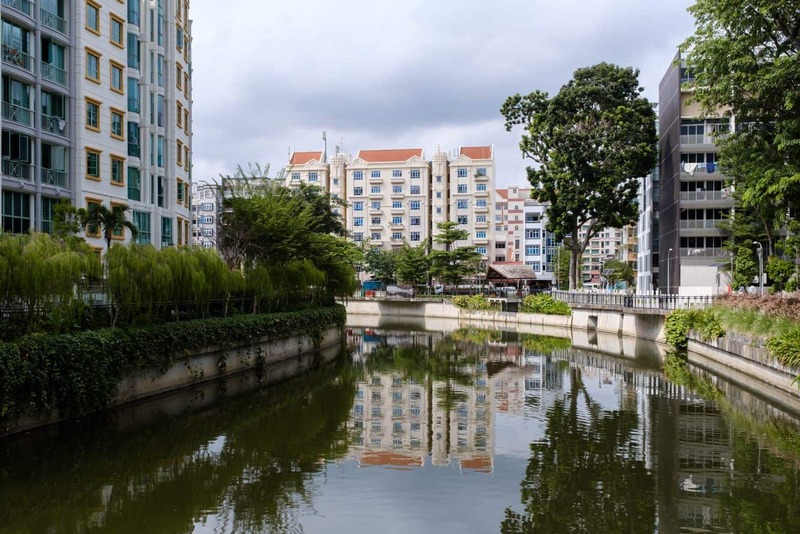 Take a visit around this beautiful town that is full of energy and vigour; be amazed by the friendly people around and enjoy your stay in the suburb district of Geylang. Click the link below to find the best accommodation deals.